That's just about all that's known, though, until the sale is unveiled on Friday, November 25. Apple doesn’t always get in on Black Friday, the unofficial shopping holiday the day after Thanksgiving. In some previous years, the company has offered modest discounts on some products, or a free gift card with purchase, but last year the company sat Black Friday out all together. This year, Apple’s in. The company announced a “one-day shopping event” with a teaser on its website. We just don’t know much else. Apple’s online store already suggests gift ideas for various people, like add-on iPhone lenses for photography buffs, microphones and instruments for musicians, and game controllers and high-tech toys for kids. So Apple could organize its sale by the people on your shopping list, or just help you find the perfect accessories for people who own iPhones, iPads, Macs, and Apple TV. And while buying from Apple is certainly convenient, don’t forget to shop around. Other retailers like Best Buy, Target, and Walmart use Apple products as “doorbusters,” offering deep discounts designed to get you in the store, where they hope you’ll go ahead and polish off the rest of your shopping list too. The problem with doorbusters, though, is that supplies are often constrained, so the Apple store will probably have more devices to sell even if the discount doesn’t wind up being as steep. 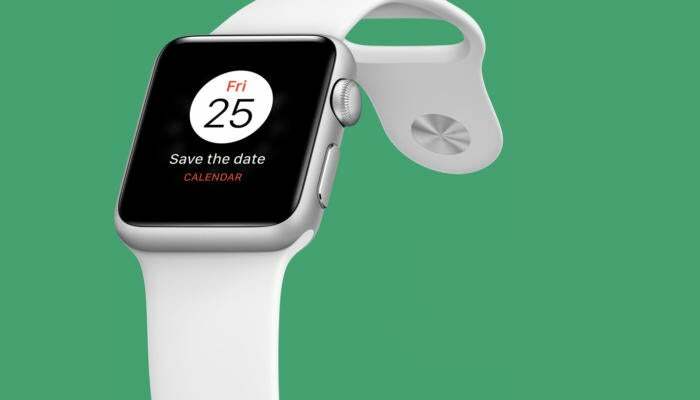 Apple is keeping mum about precisely what’s going on sale, and how much you stand to save, until the sale beings this Friday, November 25. We’ll have a listing of other stores’ Black Friday offers on Thursday, and follow up with Apple’s own sale on Friday. Happy Thanksgiving!